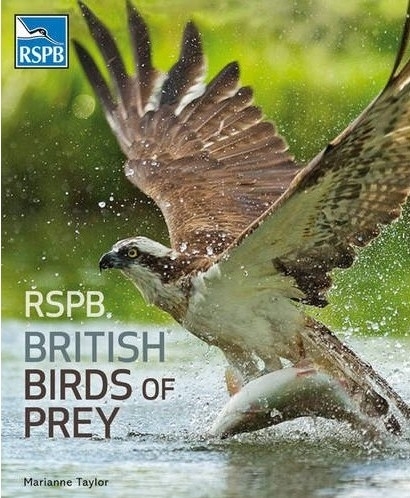 This book is a celebration of British raptors, with 200 stunning colour photographs. An authoritative text examines the biology and ecology of each species, following their fortunes as British breeding birds from historical times to the present day. This book will serve as a showcase of these fabulous birds and highlight the diverse work of the RSPB in ensuring their survival.